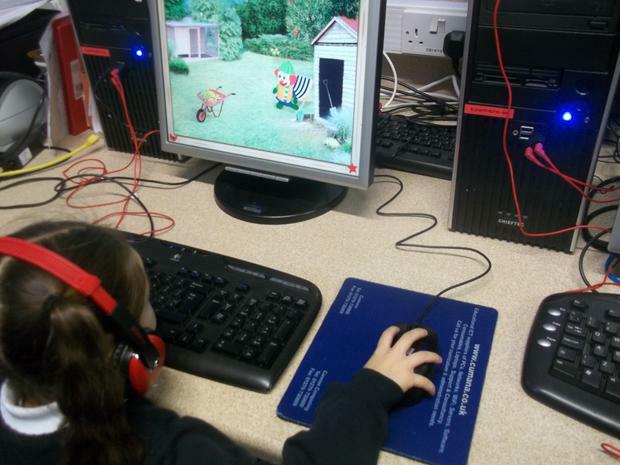 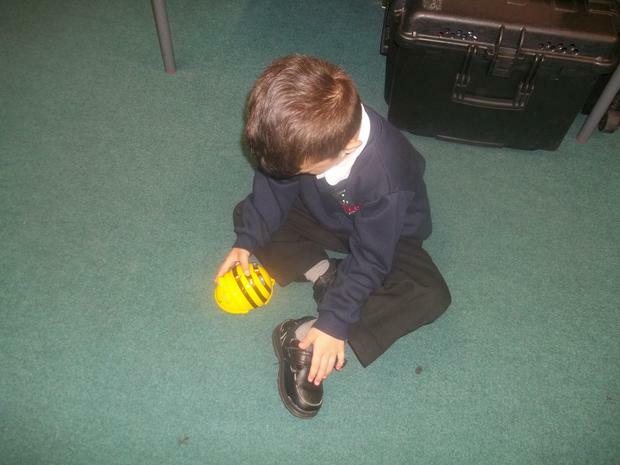 This half term Reception are learning how to control Beebots and objects on the computer. 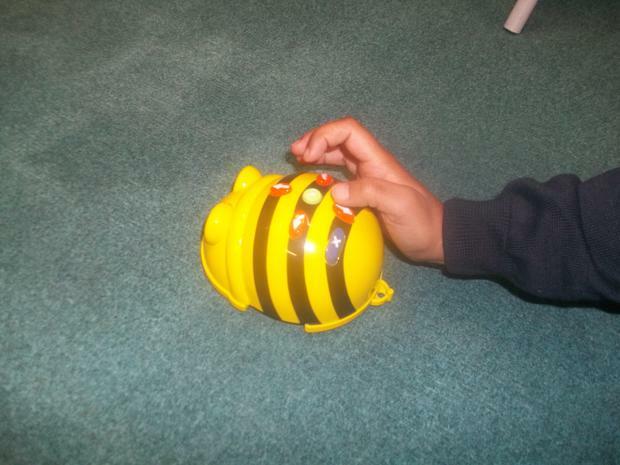 They have practiced using the controls on the Beebot. 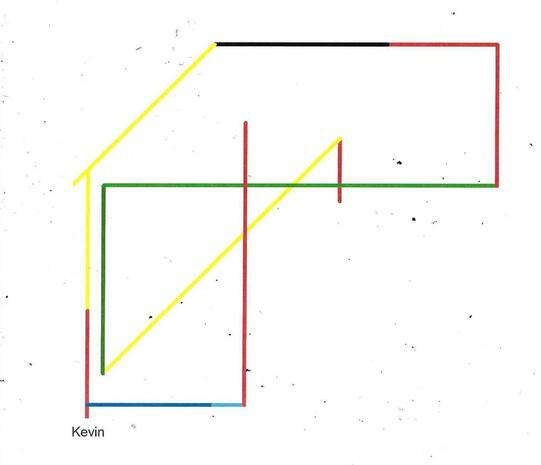 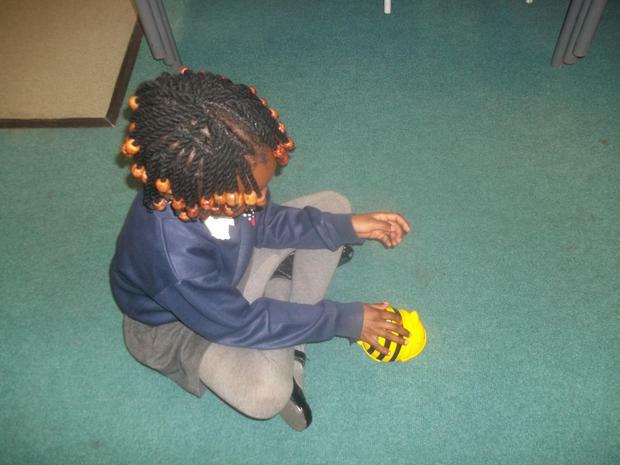 They will be trying to estimate how many steps they will need to get the Beebot to their chosen person. 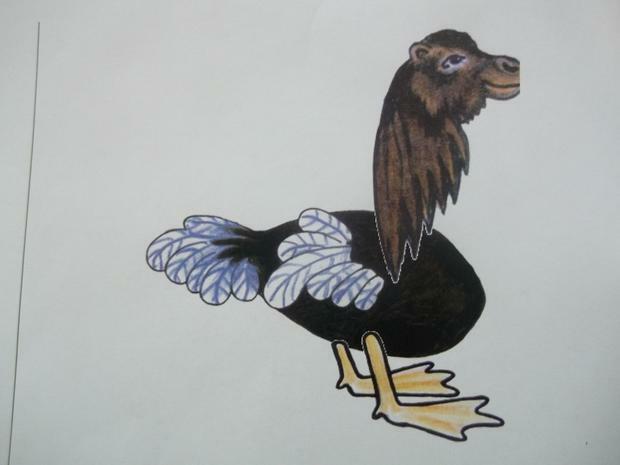 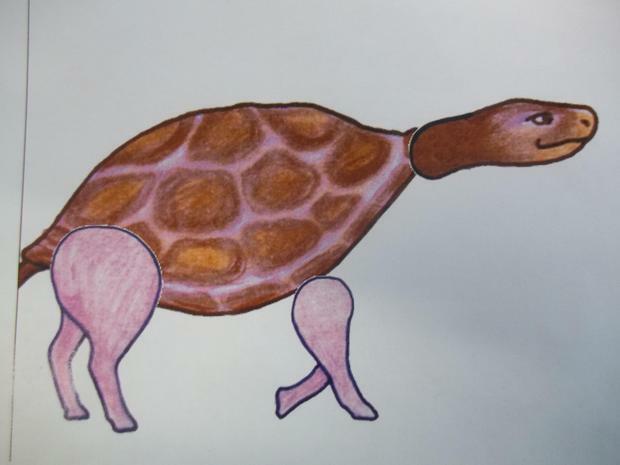 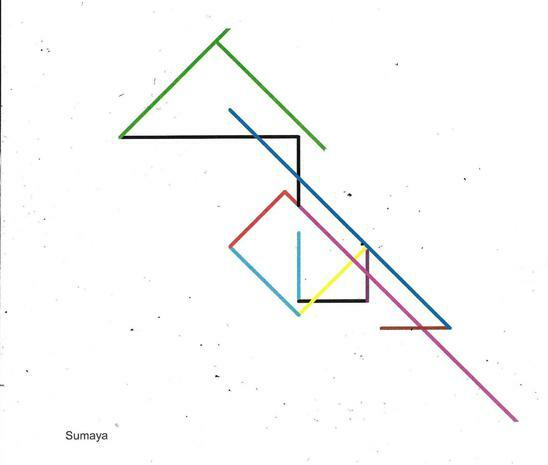 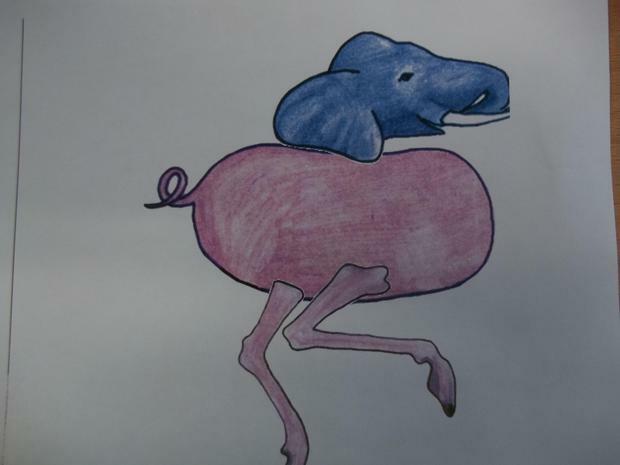 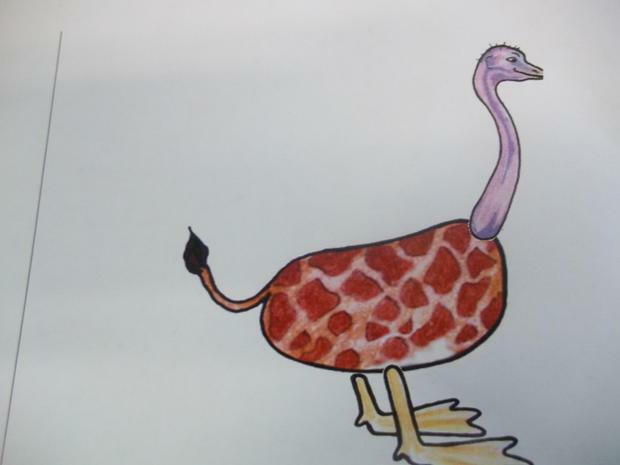 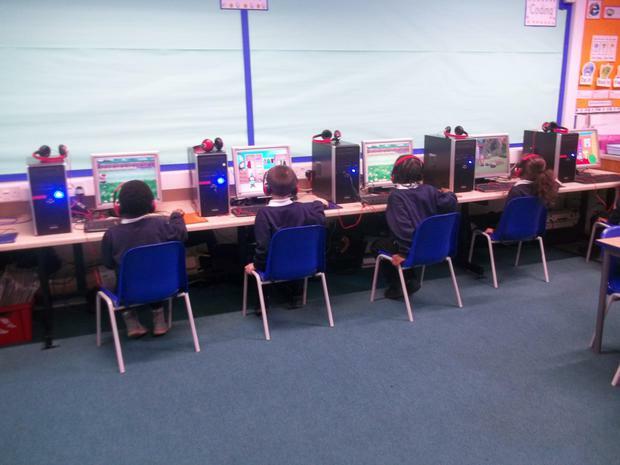 They have also used various software on the computer and they were all Fabulous! 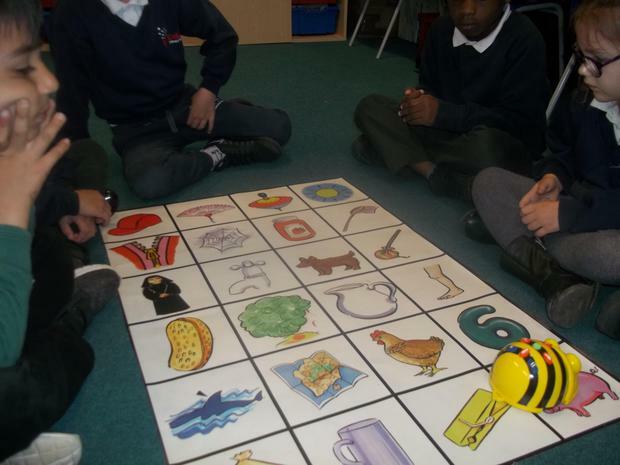 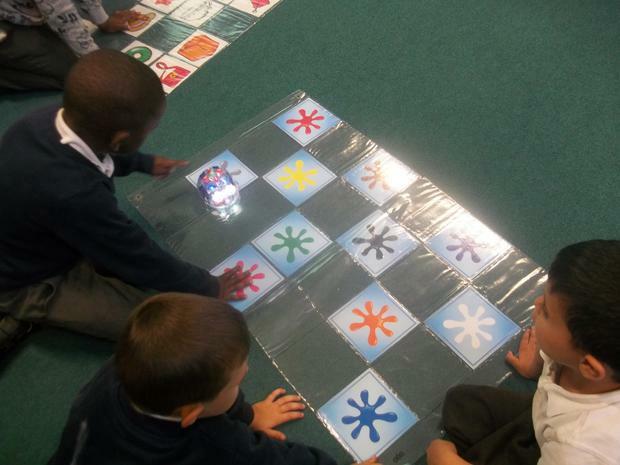 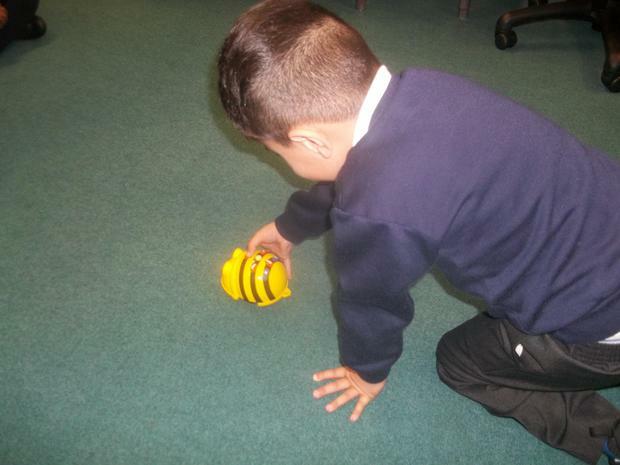 Reception continue to use the skills they have learned and controlled the Beebot on the mats. 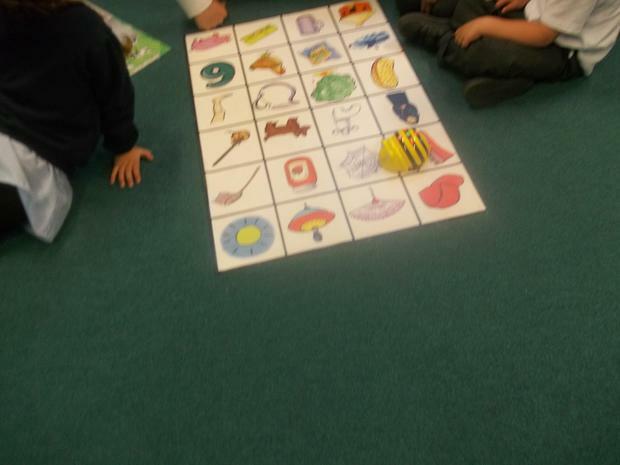 They had to choose a picture and send the Beebot to it, they did very well indeed and had remembered how to use the buttons on the Beebot. 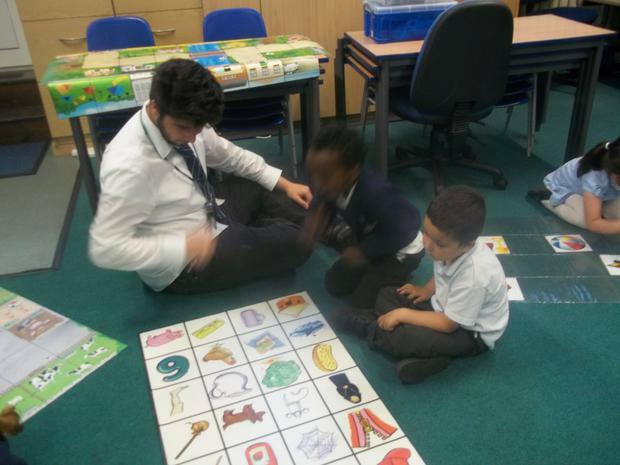 They really enjoy working with Anthony! 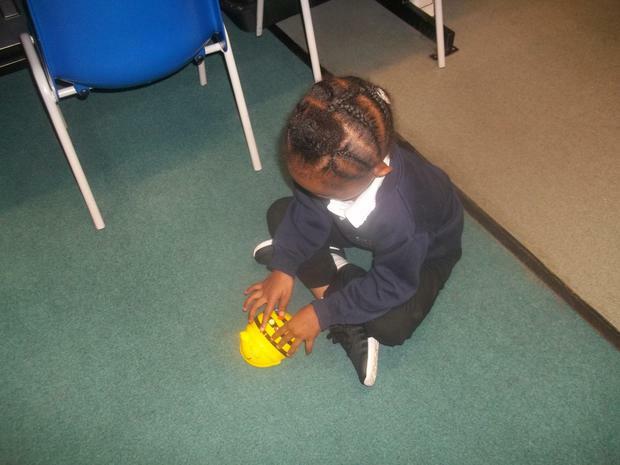 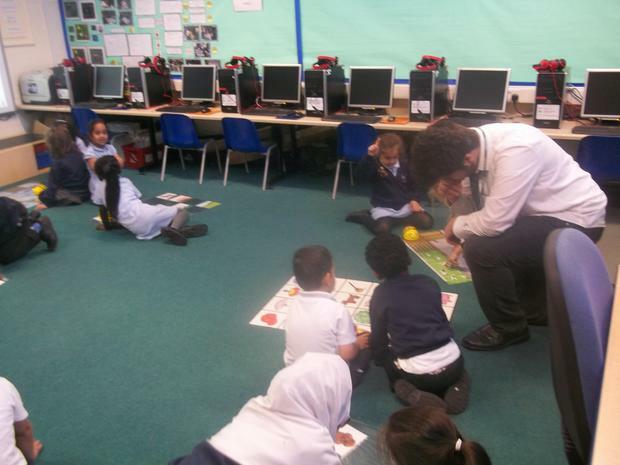 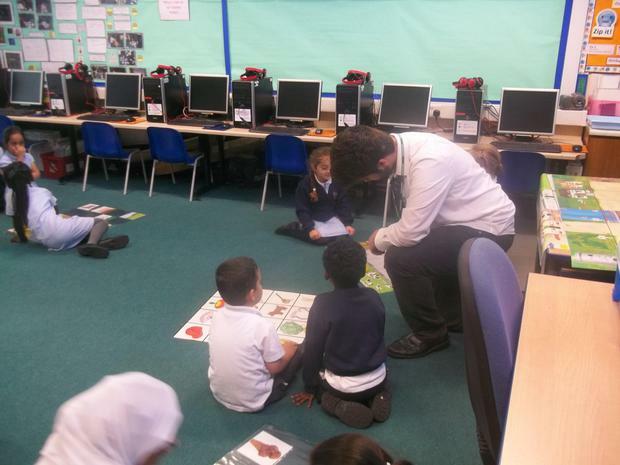 Reception have been learning how to control a Beebot. 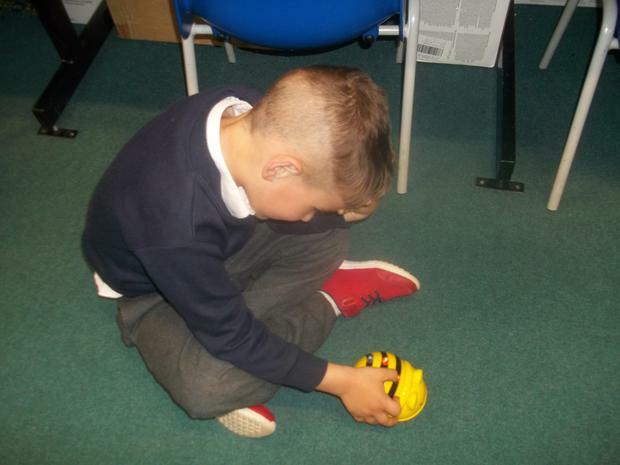 They had great fun estimating how many steps were needed to enable the Beebot to reach their friends! 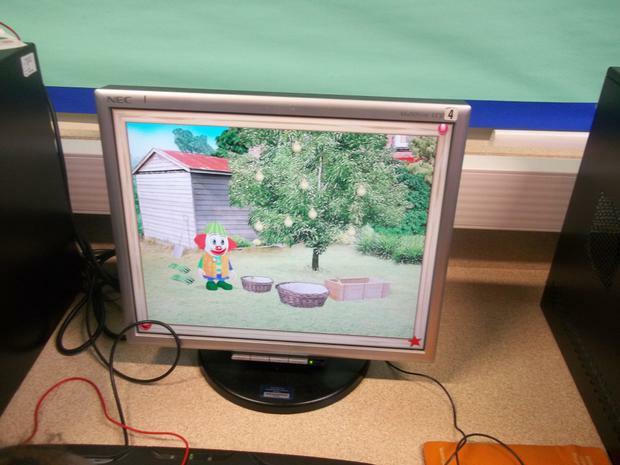 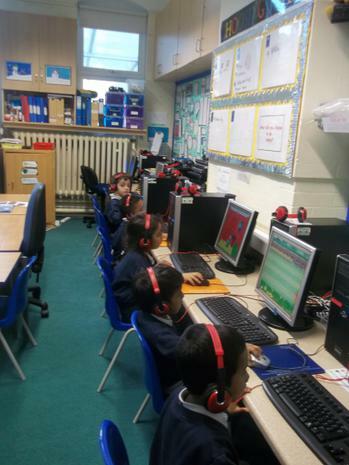 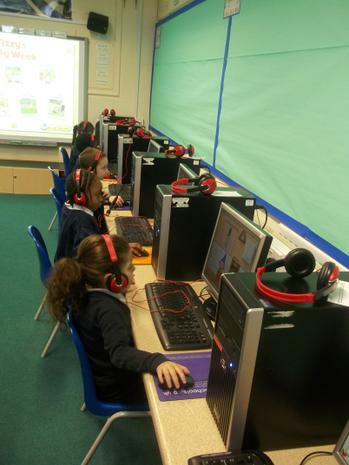 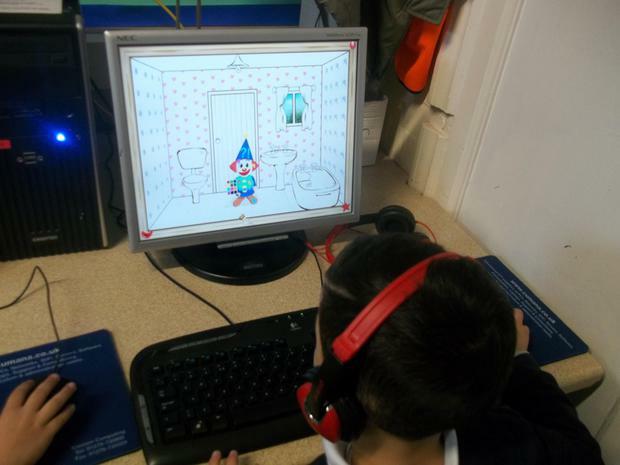 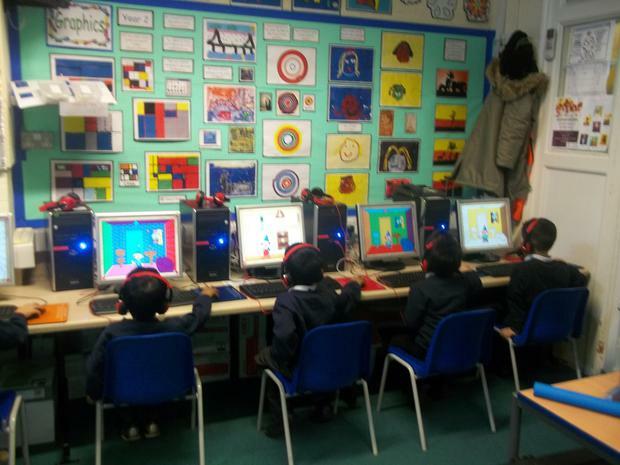 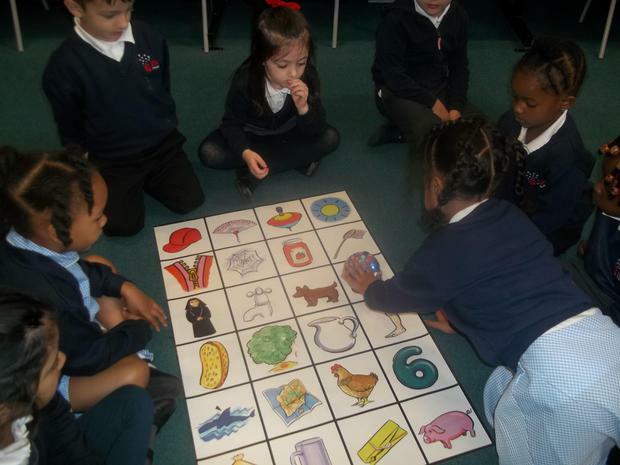 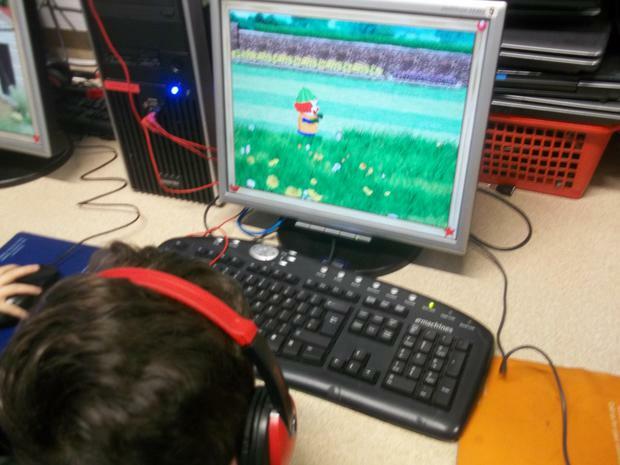 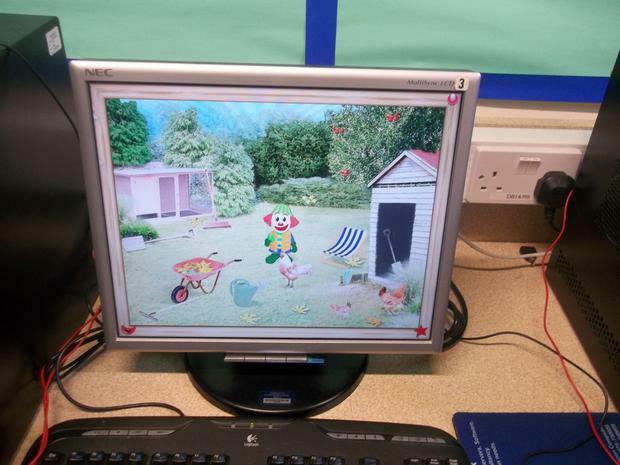 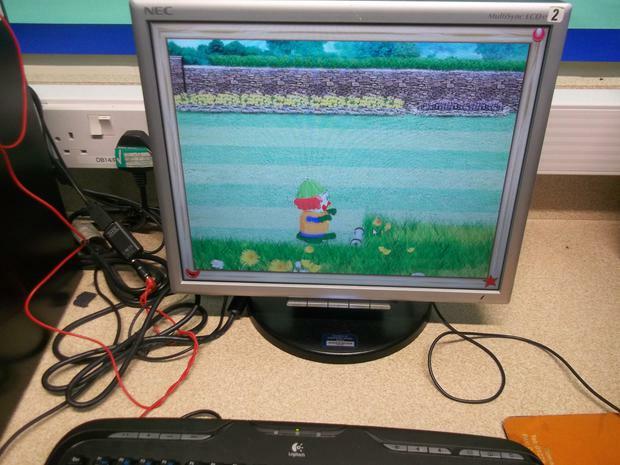 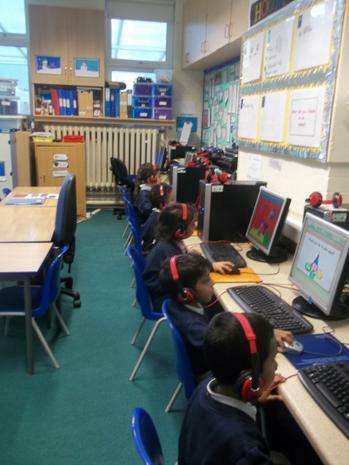 Reception have started to have ICT lessons this term. 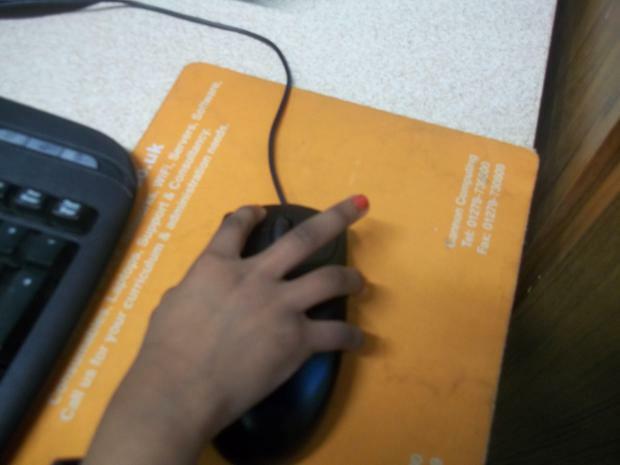 They have been practicing their mouse skills. 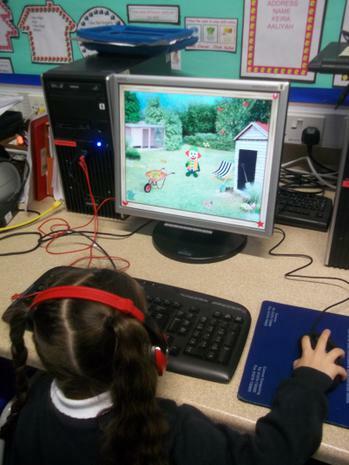 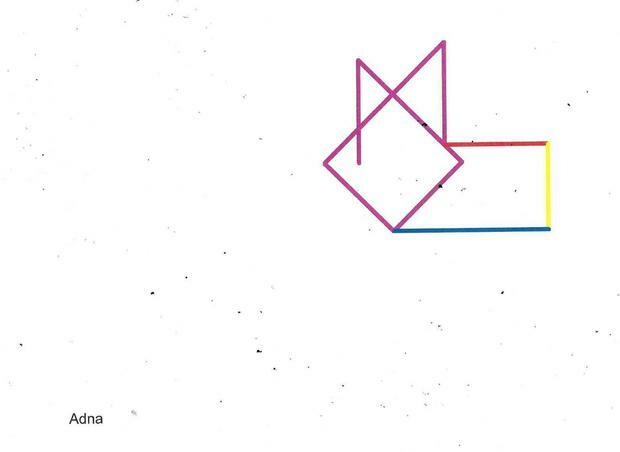 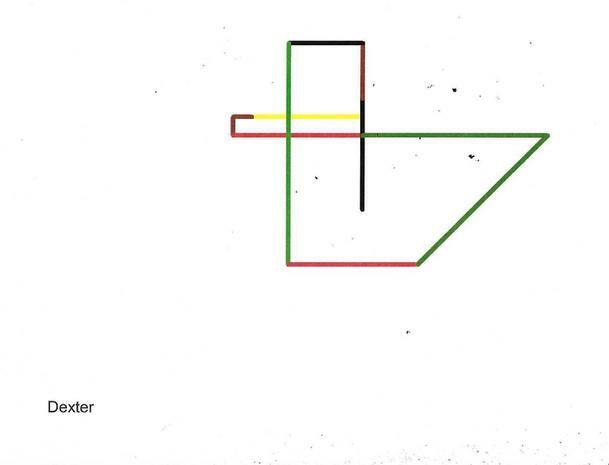 They have used a program called 'Tizzy's Busy Week' and have had to navigate with the mouse and help Tizzy do his jobs. 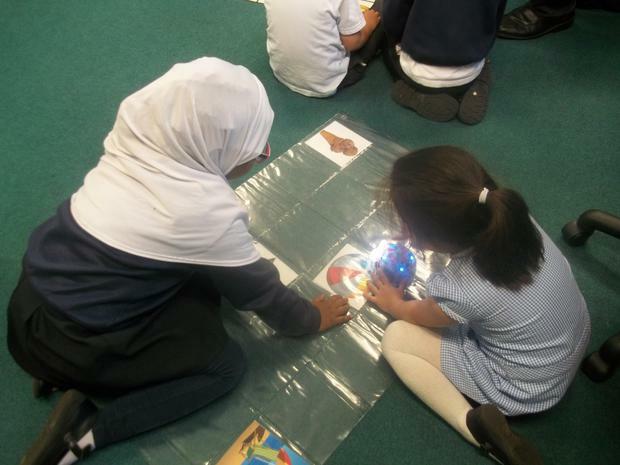 They had great fun and were all BRILLIANT!